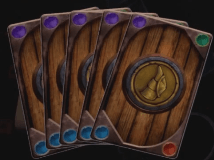 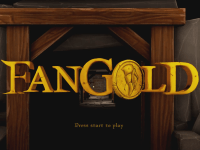 Fangold invites you into its tavern lobby in this early preview of the game’s core menu and 3D environment. 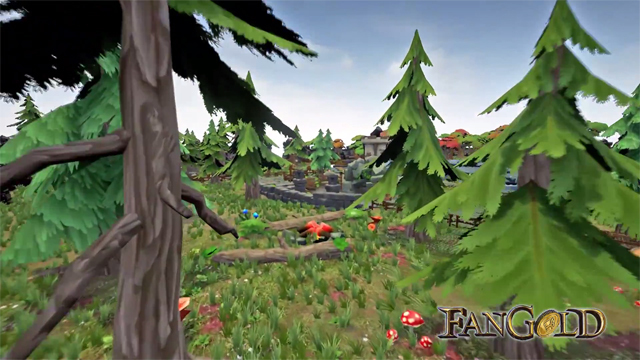 Upcoming MMORPG, Fangold, takes you on a flythrough of their environment. 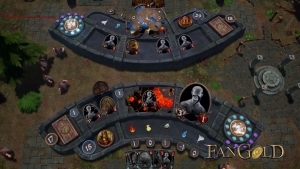 The game is now available for alpha and beta registration.